Sandeep Engineering Services is one of the prime Electric Transformers Suppliers from India. We have voluminous experience in the field of Electric Transformers. 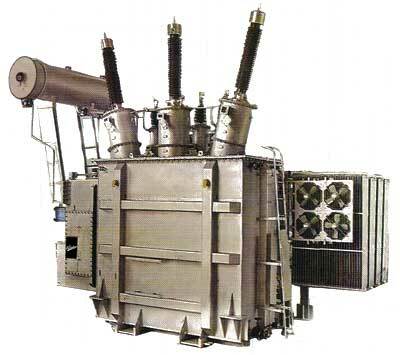 Flame Proof Dry Type Mining Transformers/ Transwitch units : 200 KVA to 500 KVA, upto 6.6 kV class.